Hours: Sun.-Thu. 11 a.m.-10 p.m. Fri.-Sat. 11 a.m.-11 p.m.
Savannah's second oldest restaurant and bar, Crystal Beer Parlor exhibits the city's rich history on every inch of its interior. Alongside news clippings, pictures and stories, the menu is equally classic and diverse, offering patrons everything from all-beef burgers, crab stew, rack of lamb and daily specials. 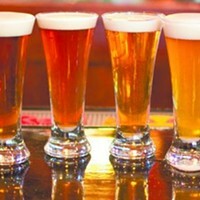 Get there early for seating at the over-sized red booths and the locally seasoned happy hour. 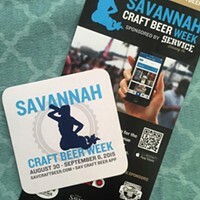 Savannah Craft Beer Week is upon us! 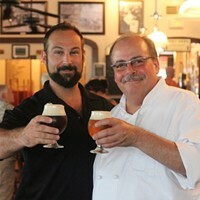 Craft Beer Week is here!